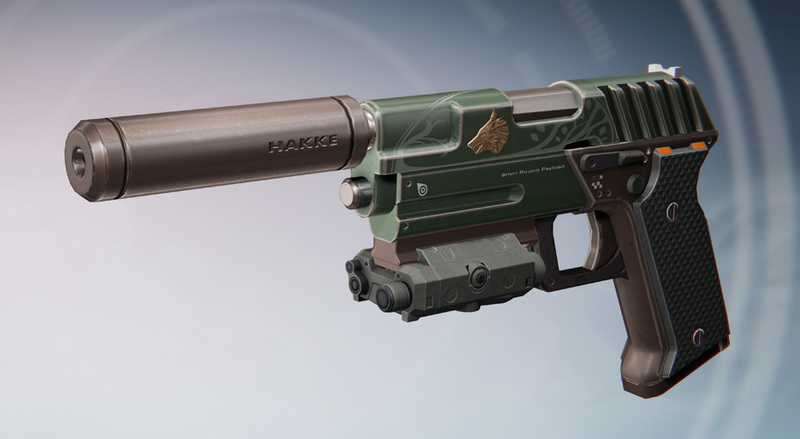 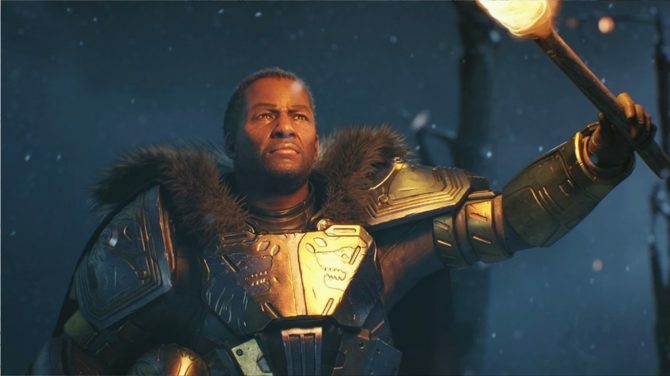 Put away your machine guns and rocket launchers, Bungie has finally sent out the hotfix to remedy the ever pervasive heavy ammo glitch in Destiny. 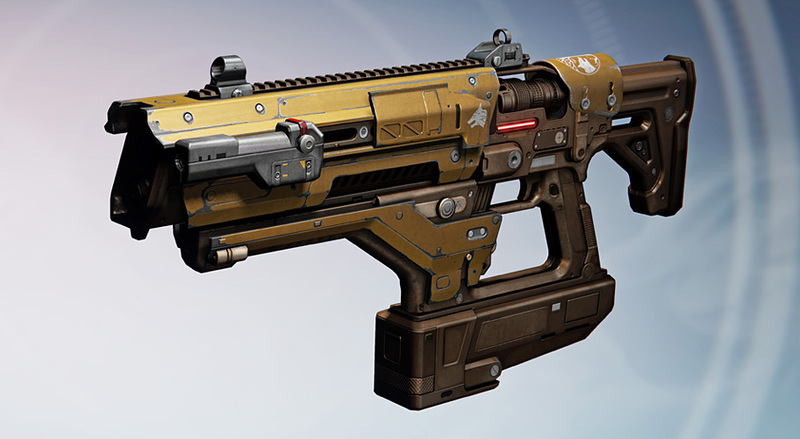 For those out of the loop, the heavy ammo synthesis glitch allowed Destiny players in PvP to synthesize endless amounts of heavy ammo. 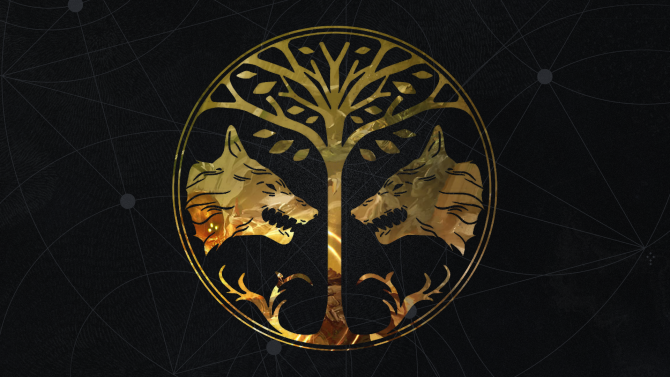 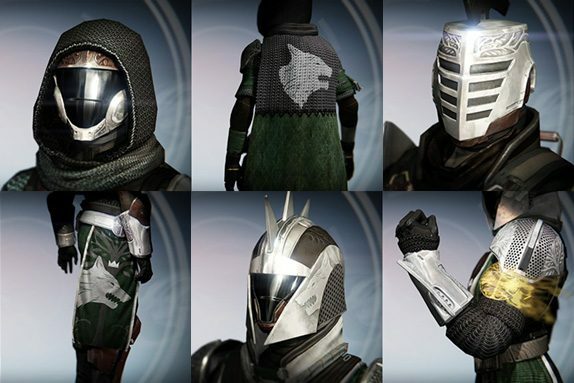 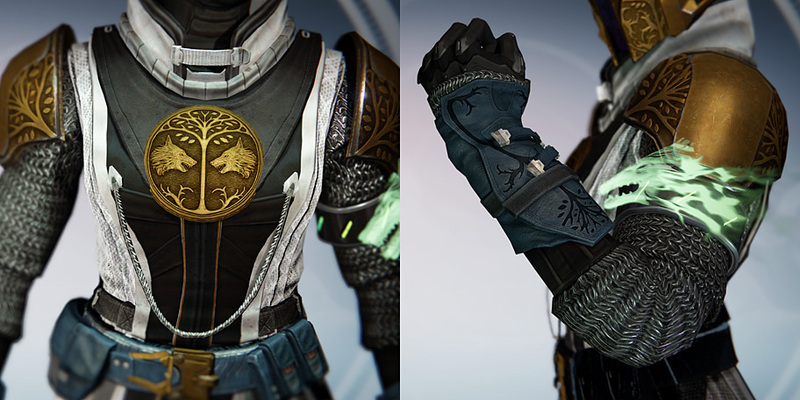 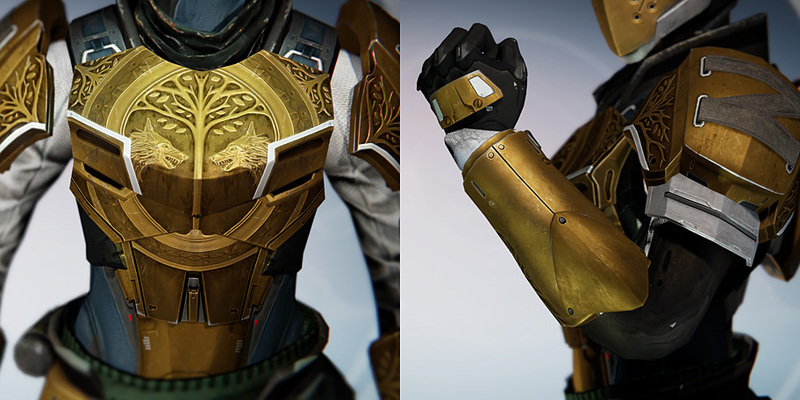 This news and update couldn’t come a moment later, with Destiny‘s PvP event Iron Banner coming today. 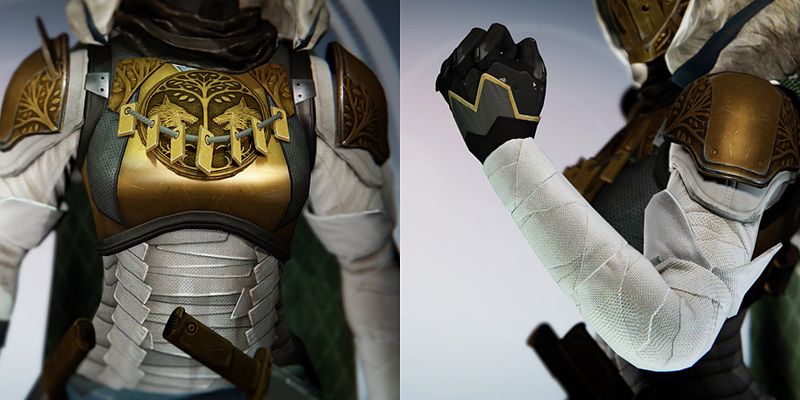 Both Iron Banner and Trials of Osiris were originally planned to launch earlier, however Bungie delayed them to fix this glitch.